Named to the Southern California Rising Stars Up and Coming 100 list each year from 2015-2018, the first year such a distinction was awarded. 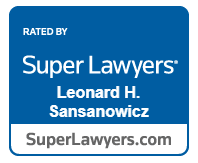 Included on the list of SuperLawyers Southern California for 2019. 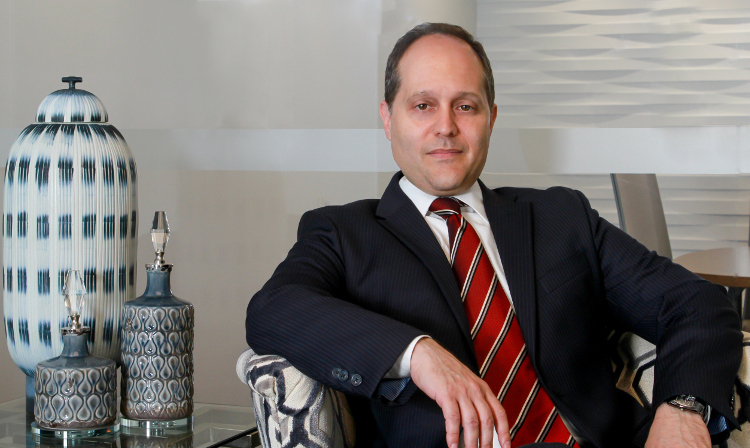 Leonard H. Sansanowicz is the principal attorney at Sansanowicz Law Group, PC. Mr. Sansanowicz has devoted his entire practice to protecting the rights of California employees, having successfully represented employees in employment disputes, including those involving discrimination, harassment, retaliation, wrongful termination in violation of public policy, and violations of the various medical leave laws, as well as wage and hour individual and class actions. Read more about Mr. Sansanowicz. Wrongful termination is a situation in which an employee’s contract of employment has been terminated by the employer, where the termination breaches one or more terms of the contract of employment, or a statute provision or rule in employment law. Federal and California family and medical leave laws provide eligible employees with the equivalent of up to 12 weeks per year for: Bonding with a newborn, adopted child, or child placed for foster care. Caring for a family member with a serious health condition. The employee’s own serious health condition. Wage and hour laws are laws that govern the wages rates an employer can pay its employees and the hours for which an employer must compensate its employees. These include: minimum wage laws, overtime laws, child labor laws and meal and break laws. Employment discrimination happens when an employee or job applicant is treated unfavorably because of his or her race, skin color, national origin, gender, disability, religion, or age.